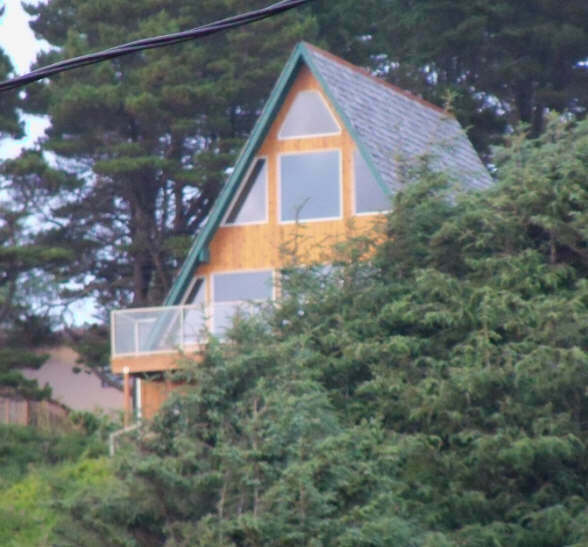 This beach house or beach cabin sits high up on the hill, nestled in the pines and has a beautiful view of Roads End Beach in Oregon. Enjoy a relaxing walk on the beach as you watch the waves come rolling in. While it may be hot in other places during the summer, the Oregon coast is normally a comfortable 60-70 degrees F even in July. There are many beach houses, cabins and cottages that are available for rent year-round. All of these vacation cabin rentals look great. I would love to vacation in a cabin and be surrounded by nature. Great site.